pregnancy and yoga are highly compatible. 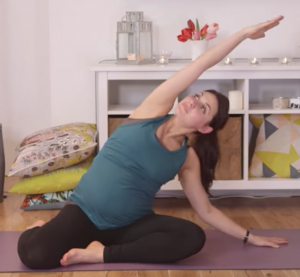 Yoga is a wonderful tool to help you and your baby. Breathing techniques, gentle movement exercises, meditation and relaxation methods make it the perfect accompaniment to your journey through pregnancy and into motherhood.